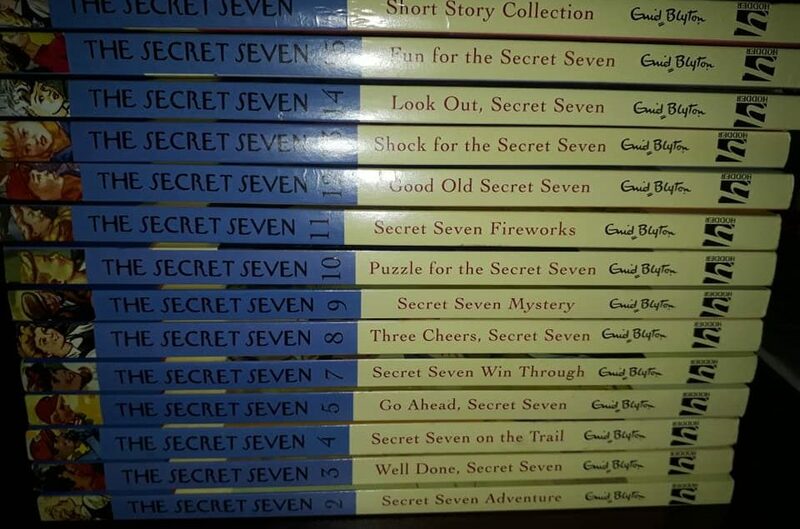 Enid Blyton books, including some of the well-known series! Keep checking the main Booknook.store page as we upload the titles! Whatsapp 0264339066 or email sales@booknook.store to order.